John Dewey once said, “Arriving at one goal is the starting point to another”. It’s almost December ! New year is right around the corner! What is your 2014 resolutions? Did you guys achieve all the goals from last year? 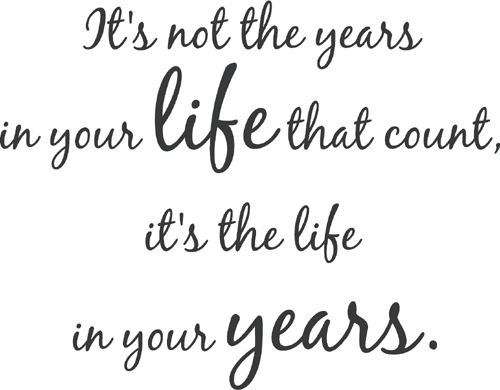 Life is about living! Set goals that motivate you and makes you happy. Make sure the goal is important to you, which means there is a high value in achieving them. To make sure your goals are motivating, write down why it is important to you. Moreover, set a SMART goal – Specific, measurable, attainable, relevant, and time bond. Goals can not be generalized that does not have sufficient path. Make sure that you put precise dates and amounts to measure your degree of accomplishments. Be realistic and set a goal that is attainable. Don’t under or over estimate your abilities. Set a goal you can achieve if you worked hard at it. 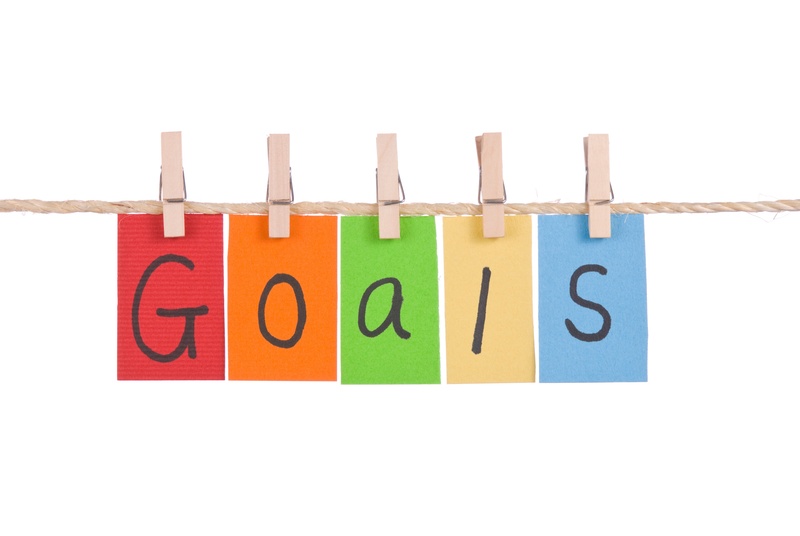 Setting relevant goal means setting goals that are aligned with your life or career. Your goals must have deadline! so you can celebrate your success. Deadline give people urgency to increase productivity. Tips: Have a calendar and plan ahead. Make an action plan. Write goals out and stick with it. To keep yourself on track, keep reminding yourself! Set goals for 2014! and stick with it! Time is the only treasure we start of with abundance, so use it wise. ( we can never go back). Cherish your family and friends and rethink about what is really important in your life. Based on this article, Bronnie has now released a full length book titled The Top Five Regrets of the Dying – A Life Transformed by the Dearly Departing. It is a memoir of her own life and how it was transformed through the regrets of the dying people she cared for. This inspiring book is available internationally through Hay House. My patients were those who had gone home to die. Some incredibly special times were shared. I was with them for the last three to twelve weeks of their lives. People grow a lot when they are faced with their own mortality. I learnt never to underestimate someone’s capacity for growth. Some changes were phenomenal. Each experienced a variety of emotions, as expected, denial, fear, anger, remorse, more denial and eventually acceptance. Every single patient found their peace before they departed though, every one of them. This was the most common regret of all. When people realize that their life is almost over and look back clearly on it, it is easy to see how many dreams have gone unfulfilled. Most people had not honored even a half of their dreams and had to die knowing that it was due to choices they had made, or not made. I’ve had the chance to reflect on the past years of my life, and I realized many things! Being healthy matters. Learn to appreciate your health. Eat healthy and exercise daily. It doesn’t matter what people think of you, and you can’t please everyone. Joy can come from unexpected places. As life gets more complicated, you learn to take more joy in the simple things. You’re not stuck. You get to choose how you will live. Draw your own life and make dreams your goals. Your decisions affect more people than just yourself. See life as the big picture, and you are a small but important piece in it. Your words have a lot of power, so be careful what you say. They can build up and they can destroy. Kind words can go a long way. You learn to be more careful with how you use the words you have been given. They have the power to change lives. Forgiveness is worth the hard work. Success in life means so much more than what you thought it would. My friendships, family and faith have taken on a whole new meaning within the definition of success. Worry doesn’t really change your future. There’s so much more to your identity than you ever imagined. Physical appearance is a small fraction of who you are. You’ve made a lot of mistakes, and you will make many more. But you learn to forgive yourself and move on. Life doesn’t always turn out how you expect. Those doors closed for a reason. There is still so much to learn. Like the old saying goes, the more you know, the more you know you don’t know.